Say that ten times over. A few years ago I met John Glaser at Julio’s Go Whisk(e)y Weekend in Westborough, Massachussets. John was one of the featured seminar speakers and he gave us an inside glimpse into what is one of the most unique and interesting stories in whisky today. I was already a fan of their whiskies, but hearing the story of how Glaser (an American, by the way) left Johnnie Walker to set up Compass Box from his kitchen made me even more into what he and his small London-based team are doing. In short, Glaser is seeking out unique parcels of Scotch whisky, blending, aging, finishing, and magically concocting whiskies that are pushing Scotch flavor barriers forward. 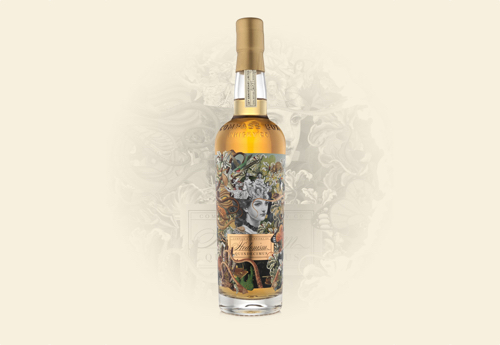 Like the beautiful art that adorns every one of John Glaser’s labels, Compass Box whisky comes from a place of creativity and artful exploration. And you may just say that Glaser has perhaps one of the finest eyes for art in whisky today. Just look at these bottles! 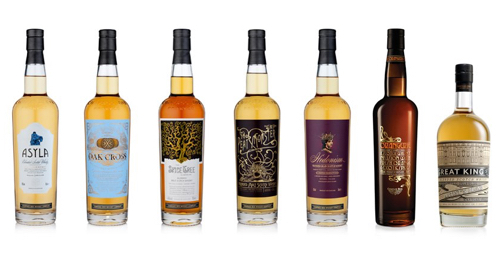 Since the company was launched in 2000, Compass Box has created a dynamic signature range that includes whiskies like Spice Tree, Peat Monster, Asyla and Great King Street. 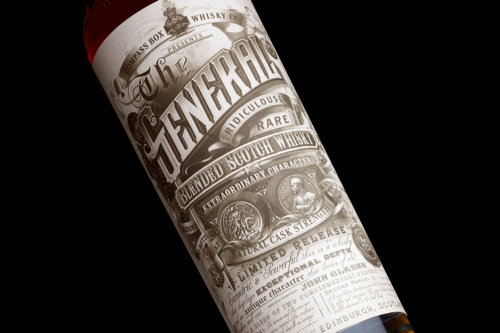 And they’ve also put out a handful of masterful limited releases like The General, Delilah’s and The Last Vatted Malt. I think the really impressive thing about this company is that on both fronts they are killing it. In their signature line, they’ve created a fantastic diversity of products that appeal to almost everyone on the whisky spectrum. 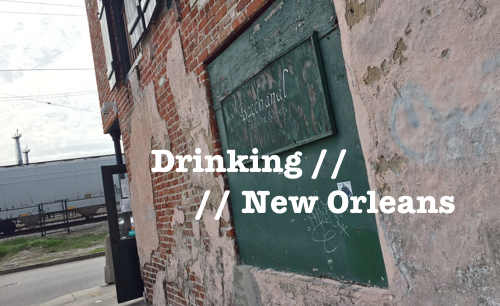 From Great King Street, one of the best every-day drinking $40 Scotch whiskies to the soft and fruity Asyla, to the boisterous peat slinger, Peat Monster. When you put all of these together it makes for a really strong lineup. But, for me, it’s the limited edition releases that really take it home and show you just what John Glaser is truly capable of. Let us take a moment to remember the fallen soldiers of Glaser’s limited edition past… like, The Last Vatted Malt. A whisky blended from a 36-year Aberlour and a 26-year Port Askaig and made in such short supply that it never made it to the US. I tried it once, with Glaser at Go Whisk(e)y Weekend, and it will forever live on in my whisky dreams as one of the best sips I ever took. And, The General… the one that got away. Another ridiculously delicious blend of old whiskies that stole my heart with its antique charm and made me so sad when I missed out on buying one of the 1,698 bottles (I had the chance and have regretted it ever since). Alas. 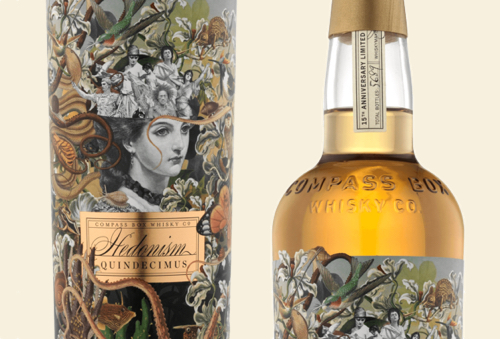 So, now, on their 15th anniversary, Compass Box brings us a new limited edition whisky: Hedonism Quindecimus. 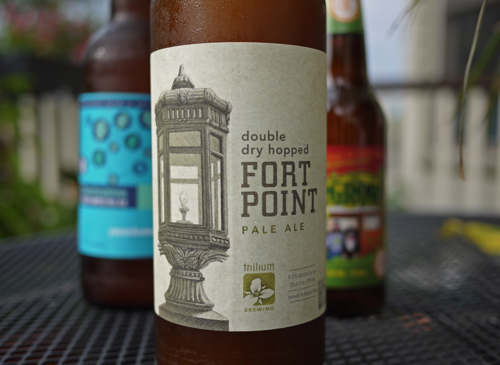 On the nose, I get dusty grain notes, followed by vanilla and honey, clove, coconut and tropical fruit. The palate has an oily feel but it’s balanced by sharp, spicy wood notes. There are sweet elements of caramel, clove, vanilla, and caramelized sugar as well as a light salinity. 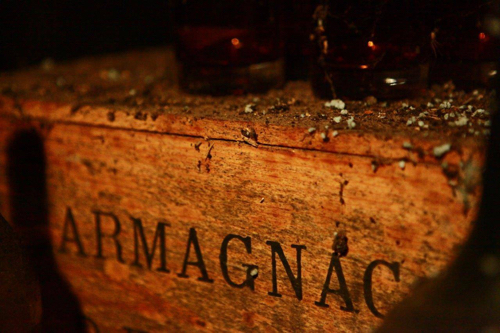 There’s also a deep richness that reminds you that you’re drinking 20-30+ year whiskies. The finish is spectacular, punching you all over the mouth with a hot spiciness. There are similarities between Hedonism and Hedonism Quindecimus. 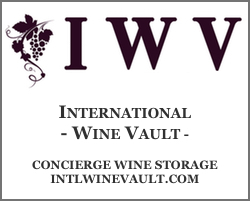 But there’s no question that the latter is amped up in all regards–the spice, the depth, the finish. Quindecimus is a grain whisky on steroids, layered with richness, and probably one of the most complex grain whiskies I’ve ever had. If you like Hedonism, and you like this style of whisky, I think you’ll really enjoy Quindecimus. It’s elegant, complex and distinguished. Whether or not it’s worth the $175 price point is, in my opinion, entirely based on those qualifiers. That’s not to say that if you aren’t a fan of grain whiskies or Hedonism you won’t like this whisky. It stands on its own as a great spirit. But it is a grain whisky. And you get that immediately.